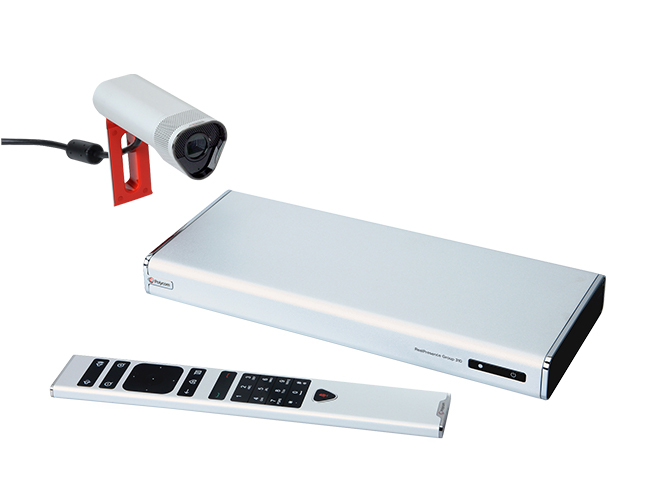 Wish your video hardware was less clunky and confusing? Want face-to-face communication with remote staff without paying an arm and a leg for technology? At Select Communications, we make video conferencing as flexible, scalable and cost-effective as you need it to be. We give you a dedicated team of engineers to evaluate, test and recommend video technology based on your needs. Plus, we’ll give you access to complementary video services that give you more bang for your buck. No matter which carrier you choose, we guarantee we can get you lower rates than you’d get by going directly to a carrier. You get the most value when you let our video team tailor-fit a solution to your needs, benefitting from on-site assessments, video room design, hardware installation and training. Your video engineers compare dozens of possible carriers against your needs, including niche providers and Gartner’s top-ranking manufacturers. Download our brief to learn more about our video conferencing solutions. You want to know if a new solution will work with existing your technology. 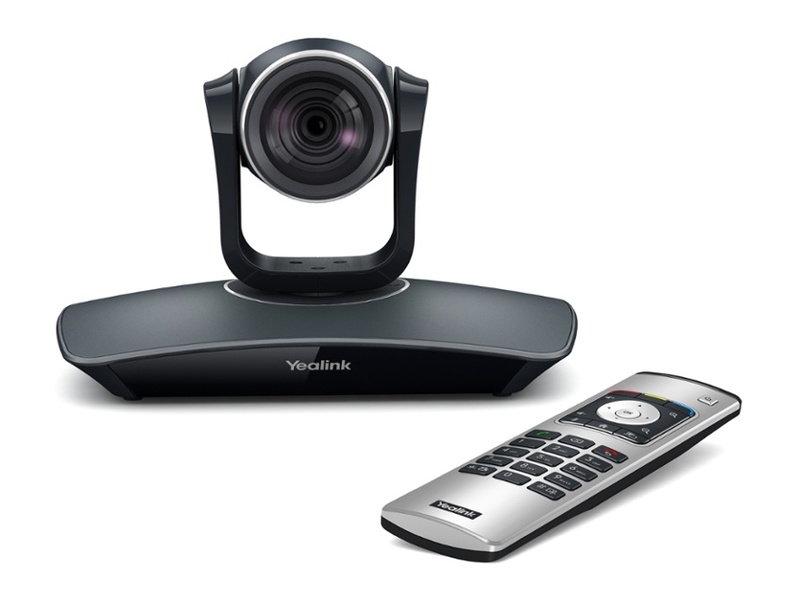 Harness high-quality video conferencing solutions from room-based, desktop and mobile devices. 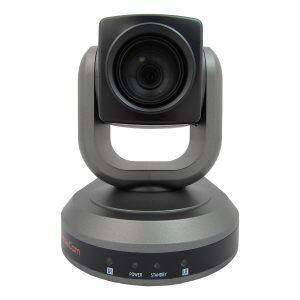 Enjoy the best quality high-definition video available, and host video calls from any device.